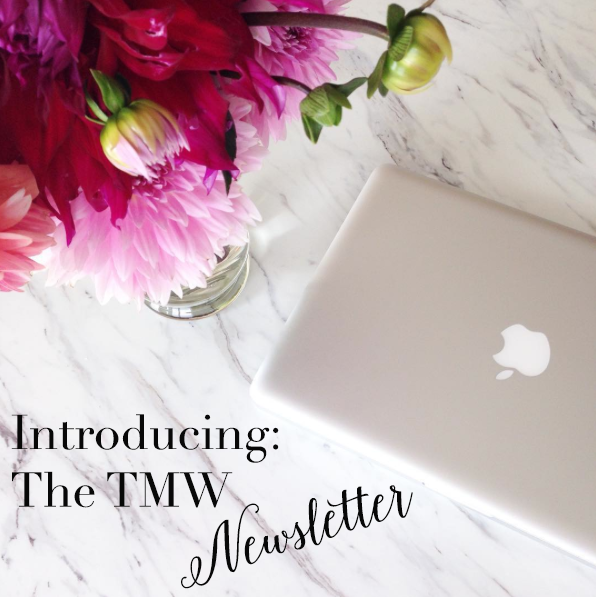 I am so excited to present to you, the TMW Newsletter! This has been a process and it's still a process. However, I am so excited to share with you all the fun details you can expect when you sign up. You may be wondering, why a newsletter? Great question! I follow a lot of bloggers and the ones that have newsletters, I subscribe to them. It's a great daily or weekly email that sparks inspiration, motivation, and just overall happiness in my life. 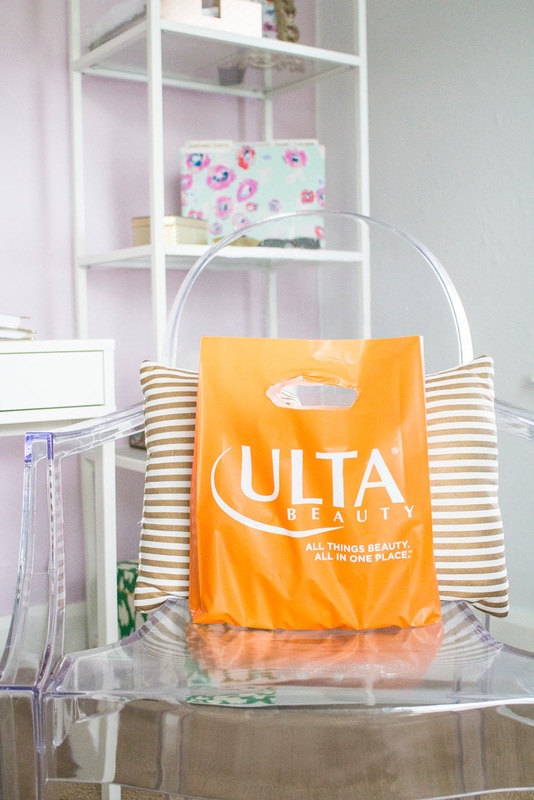 How many times do you check your email and just get junk, spam, or bad emails? It was happening way to often with my email so I decided to subscribe to some newsletters! There really is nothing better than taking 2 minutes out of my day (at work), scrolling through the latest newsletter to see what is new. It's definitely a good distraction from all the madness going on throughout the day and it keeps the positive vibes flowing. It won't be spam…you won't get it everyday…and it won't be "just another email." I am actually making life easier, simply because you won't have to come and look around the blog anymore, it will come straight to your inbox! How sweet is that?! You can sign up on the right hand column under Follow Along or you can sign up below. 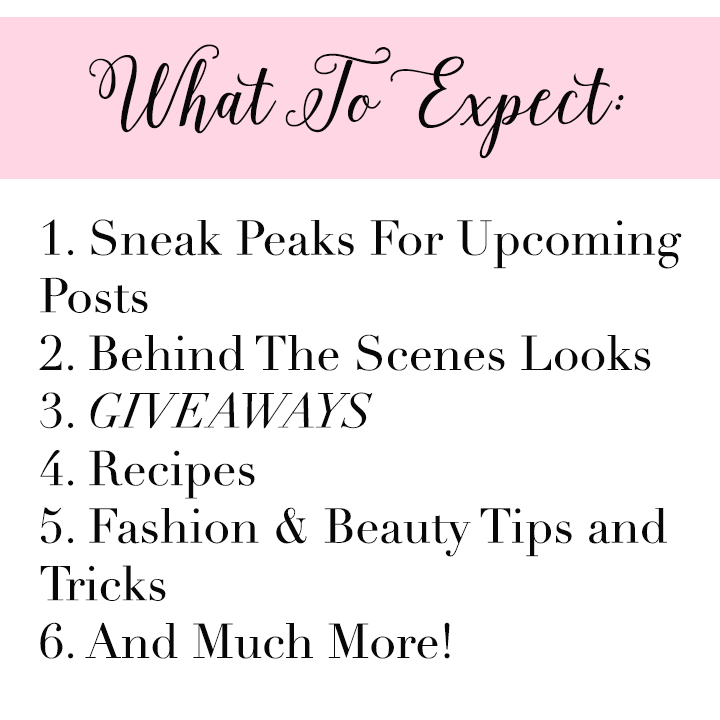 The first newsletter will be coming out in a week or two, you won't want to miss it!